Back in 2018 we ran a poll to ask our users which UK cities they’d most like to see added to the AccessAble website and App. 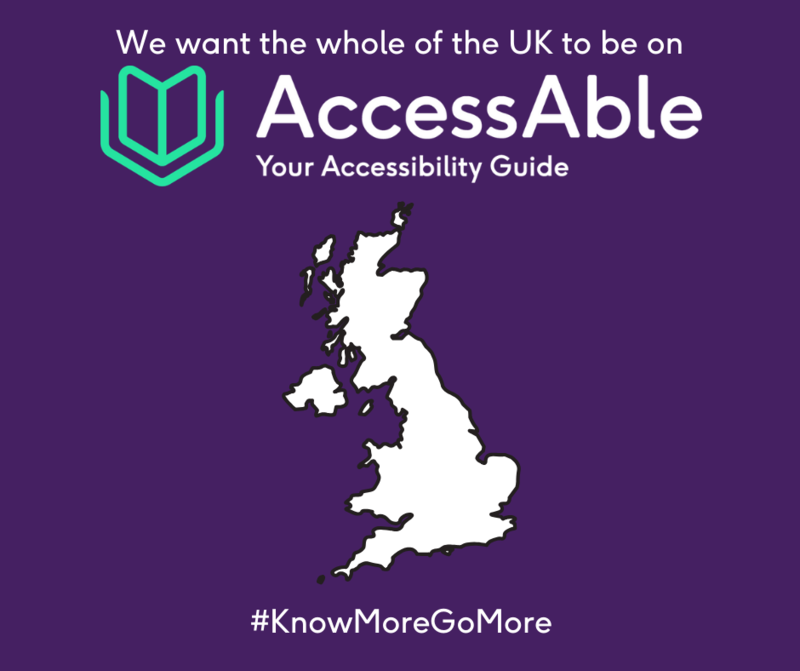 The results are in – Manchester and Leeds were voted as the top cities which need Detailed Access Guides. Our Manchester Champion, Heather Lacey, sums up what a difference these Guides would make to people living in and visiting Manchester. Paralympian Hannah Cockroft filmed her shopping trip on the High Street in Leeds - she thinks all businesses should have an AccessAble Access Guide. 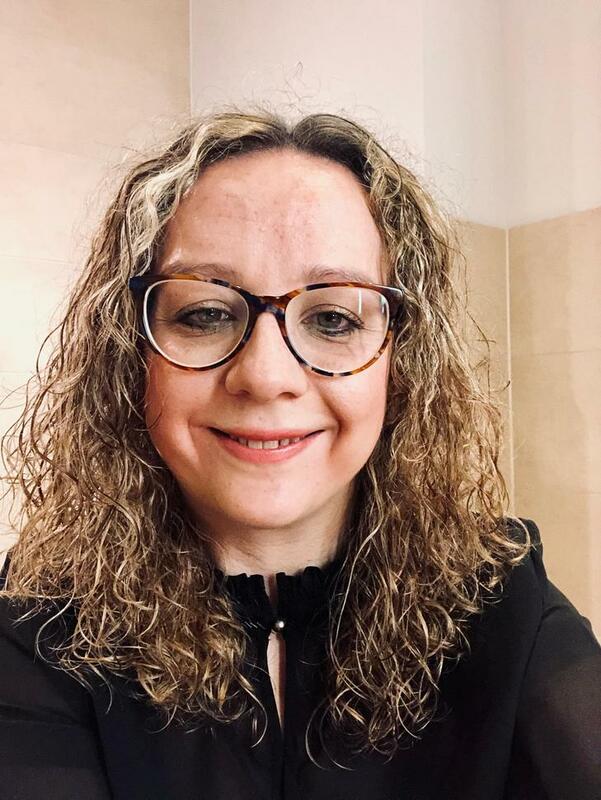 We’ll be speaking to the city councils to encourage them to join with the 110 other local authorities we work with, to make AccessAble Manchester and AccessAble Leeds a reality. You can genuinely help us to achieve this mission, even through something as simple as an email! Help us show how crucial this information is – that Detailed Access Guides are essential, not a nice to have. 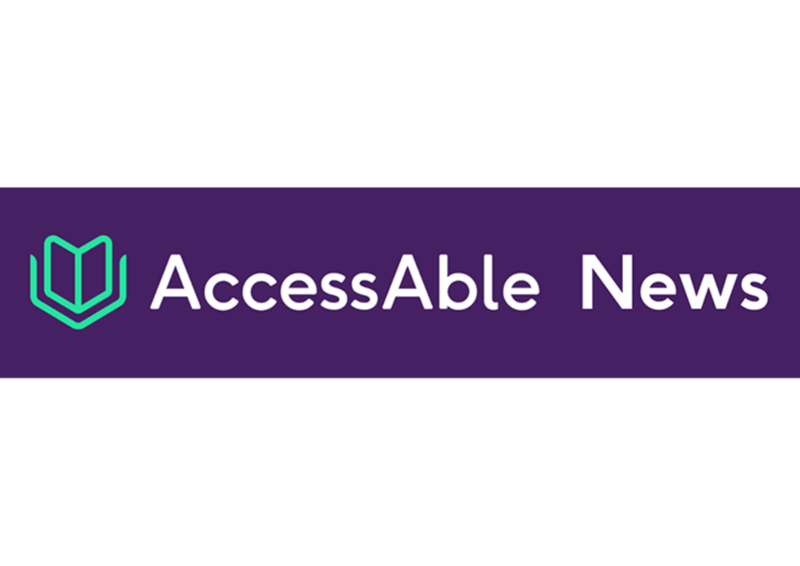 AccessAble, originally called DisabledGo, is a national disability organisation. We are the UK's Accessibility Guide and we are here to take the chance out of going out. We cover 10,000s of places and our Guides are available free at www.AccessAble.co.uk and on the AccessAble App.